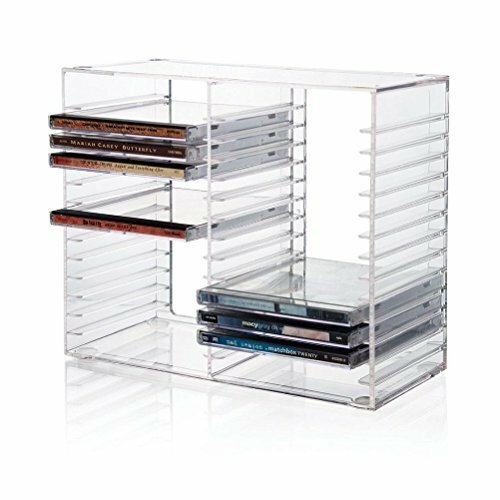 CD DVD Storage Rack Jewel Case Holder Stand Organizer Crystal Clear Shelf Decor by unbrand at Home Entertainment Centers Online. MPN: EUSFA131952274208. Hurry! Limited time offer. Offer valid only while supplies last.